Your communications budget shouldn't limit your imagination. Eltopia puts connectivity in places others ignore. Eltopia has always been about putting communications technology in everyone’s reach. With the acquisition of cellular spectrum in 2014, we’re working to deliver a one-stop solution combining secure infrastructure, resilient software platforms and multiple network connectivity, that’s simply easier to deploy and more affordable than anything before. We plan to provide best-in-class managed services to system integrators, application providers and end user clients – from individual inventors and innovators to small and medium enterprises. A number of the inventors in the Eltopia Innovation Space say they need to spread their wireless plan out across a number of low-data devices. That’s why one of the first products we’ll offer will allow customers to do just that. 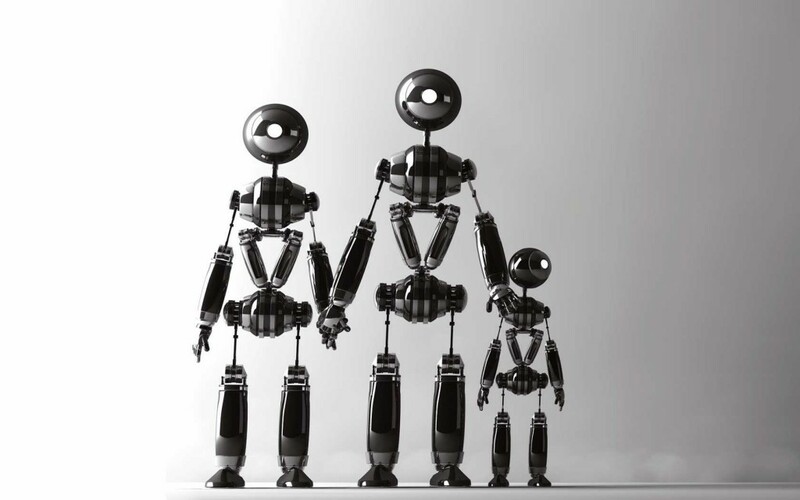 We call it the Robot Family Plan. Eltopia Communications takes pride in providing telecom services with integrity, honesty and an emphasis on customer service. We provide services at prices that allow you company to grow, as well as help keep the customers that your company currently services. We have a passion for what we do and for the people that we work with. We consider our customers not only business partners but also friends and allies. Eltopia Communications is one of the largest providers of managed modem service in Washington, Oregon, Idaho, and Montana. Rather than each ISP paying exorbitant fees to an ILEC for PRI and T1 service, they can buy these services, terminated to NAS and with IP connectivity, at a fraction of the price. Lower bills matched with no equipment or headaches are the perfect ways for your company to build your business and prepare for the future. Why pay an ILEC the money that you can be using to invest in your own business. Also our customer service cannot be matched by one of the big companies. We are here for your company because we are form the same places that you are. Managed Modem service is just one way Eltopia Communications can save you money and make life easier! Eltopia Communications can provide your wholesale voip needs. If you have a large calling center, conference calling facility, or other system that requires large amounts of inbound or outbound minutes, give us a call. We will set up a plan for your company that will help you to take ground in this new and emerging market place. Many companies are paying 8, 9, or even 10 cents per minute for lower-48 Toll Free termination! How is your company supposed to grow when you are spending this kind of money? Eltopia Communications can chop these prices down drasically, providing your company with a better level of service, while saving you the money you need to be competitive. If you have a choice of the same service without having the pay the huge fees why you not choose to use our 800 Termination! Miss the old website? You can still use it. Just go to Dialup.eltopia.com. It loads faster for dial-up connections. Since 2002 Eltopia.com has been a trusted provider of Internet services to rural customers in the Pacific Northwest. Digital and Analog Access just $12.00/month. Please call 866-ELTOPIA (866-358-6742) for support relating to your eltopia.com email, dialup or hosting account.